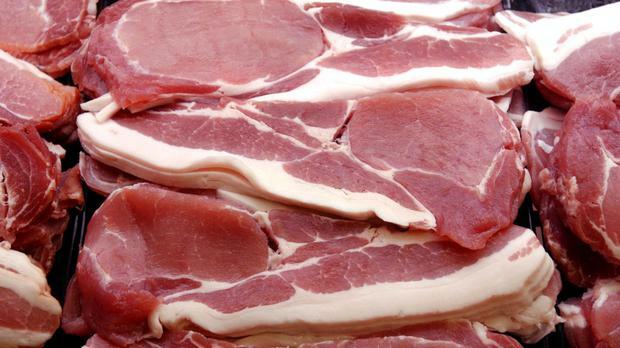 Bacon is about to get even better as scientists have created genetically modified pigs that have 24pc cent less fat than normal pigs. Researchers from China and the UK used a genetic modification technique that allowed them to insert a gene into the pigs which means the animals can regulate their temperature better by burning fat. Lead researcher Jian-Guo Zhao said: "It demonstrates a way you can improve the welfare of animals at the same as also improving the product from those animals - the meat." The breakthrough is being hailed as a significant advance.